I was lucky enough to take a trip to the land of the long white cloud and while in Napier, Hawke’s Bay, I saw an advert for the New Zealand Wine Centre. On arrival I was delighted to find a sensory room and tasting experience (6 wines) for the price of $29 and a very helpful and amiable host. The $29 gave you entry to the sensory room for as long as you wanted – to read about and smell the aromas associated with wine varietals, characteristics and faults. As a wine enthusiast for many years there was more information than I could take in – no one would be bored. 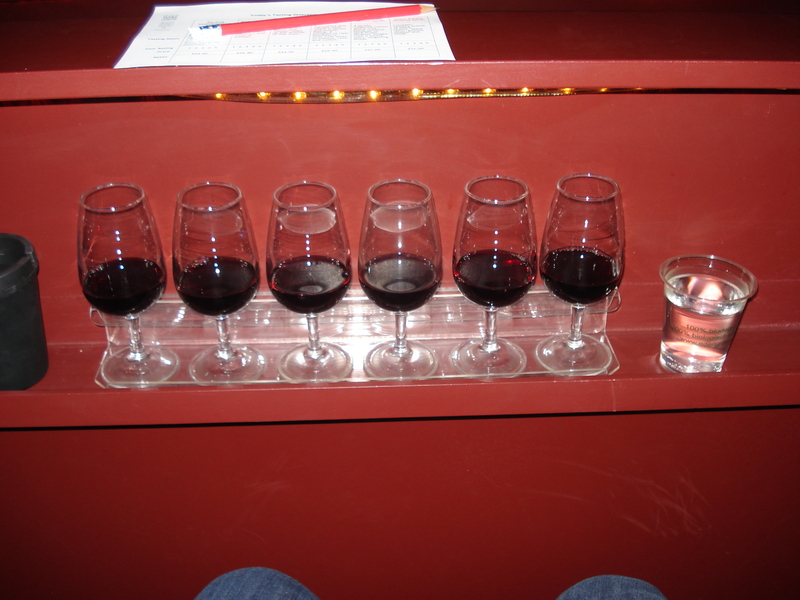 Then for the tasting experience – you go into a small theatre with 6 wines laid out with generous amounts of each, and tasting notes provided and a pencil to make your own notes. A movie plays, taking you over the green rolling Hawke’s Bay region in a helicopter – the varying wine regions explained. Then one at a time six winemakers talk you through each of the wines. I loved it, so relaxed, and I sat there for a few minutes afterwards retrying the wines. 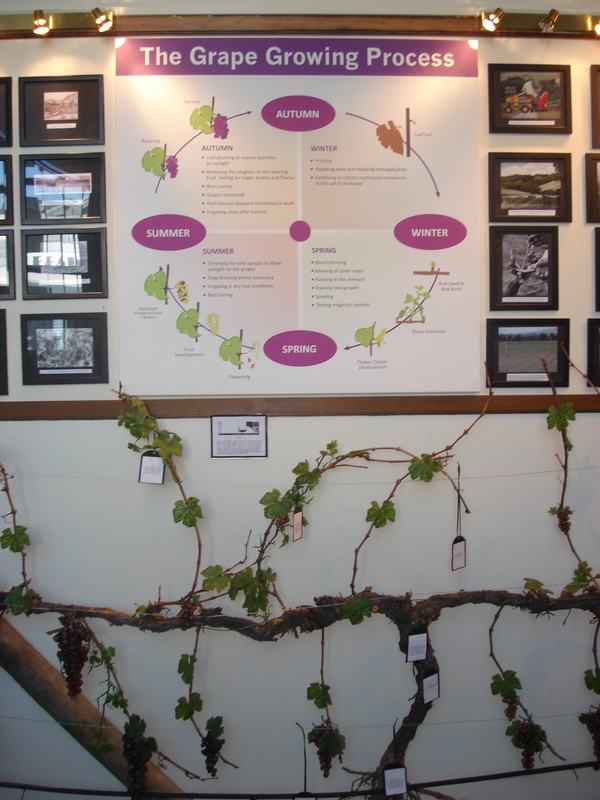 There was also information about viticulture – with a mock vine and diagrams for pruning and training vines – plus information about winemaking – as well of course as the opportunity to try more wines in the shop – a shop I would happily have planted my sleeping bag in and lived there. I felt cloaked in the warmth of the exceptional NZ wines lining the walls and aisles. This entry was posted in New World wine, NZ wine and tagged NZ wine, Wine, wine centre. Bookmark the permalink. 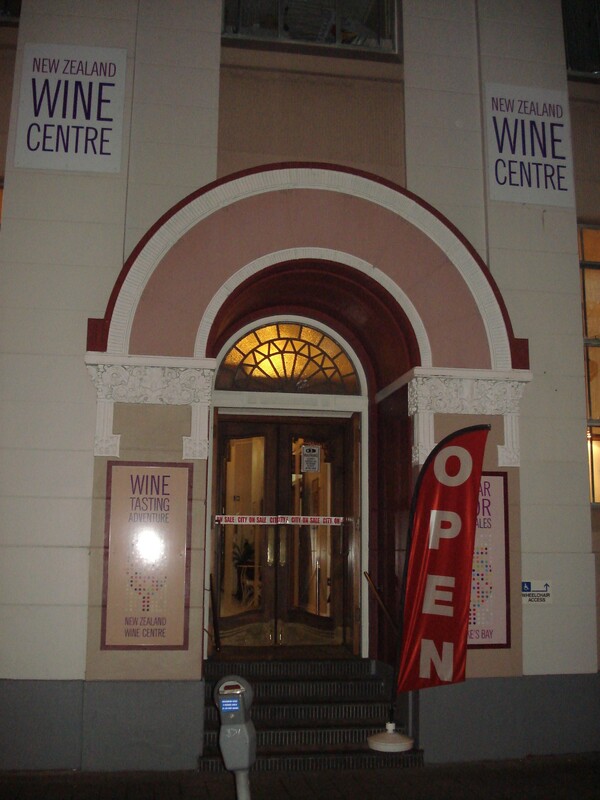 1 Response to New Zealand Wine Centre – what a find!